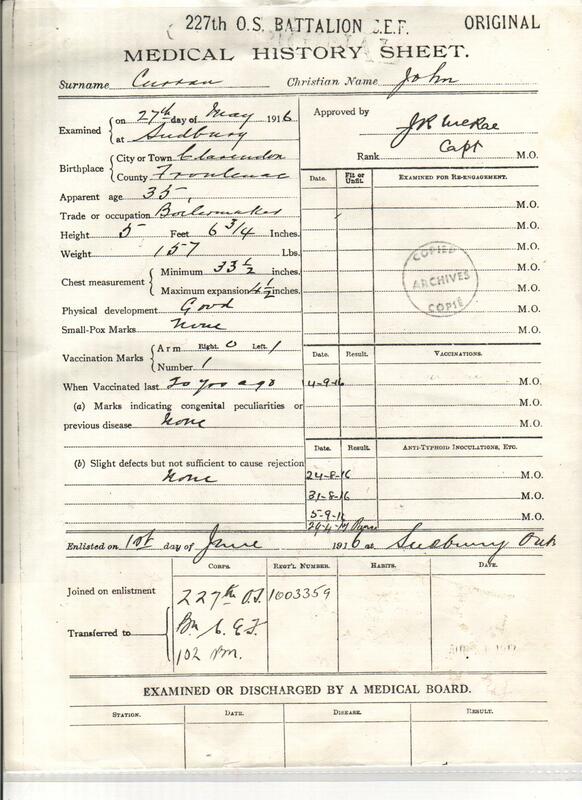 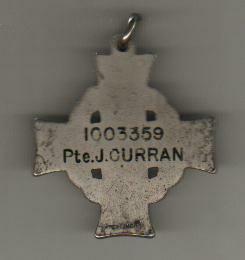 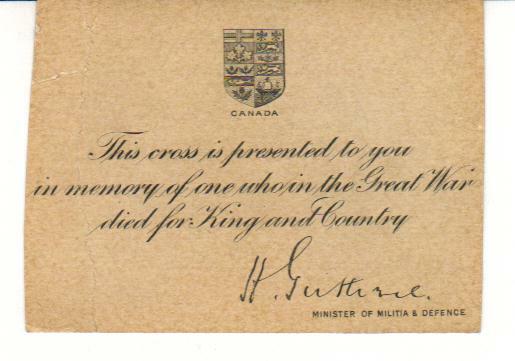 JOHN CURRAN: Born: Nov. 8, 1880, Clarendon Ont. 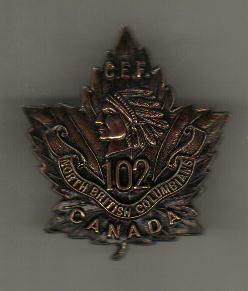 (Algonquin descent) Died: KIA Nov. 18 1917 in Belgium (102 Bn.). 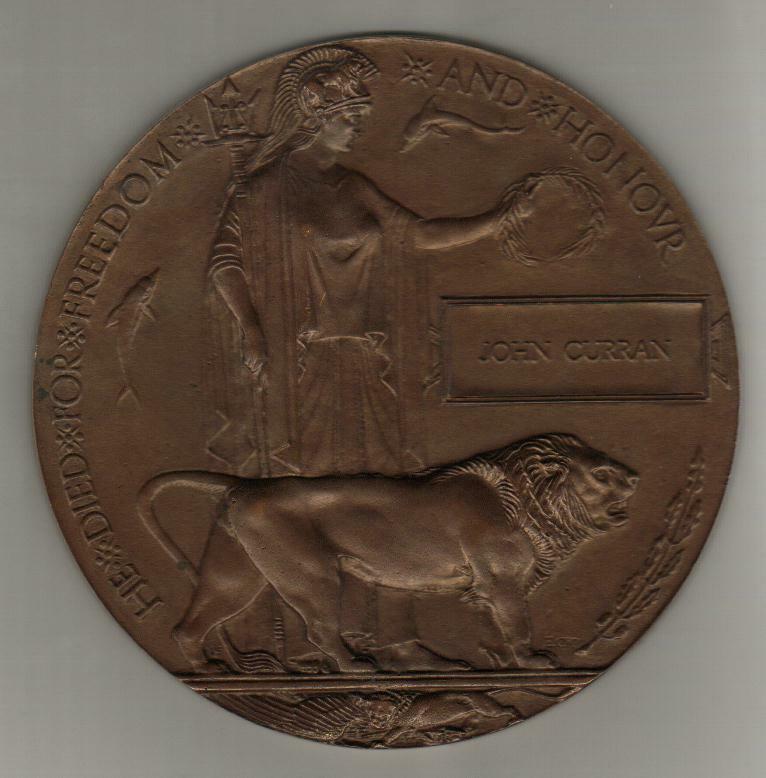 No known grave. 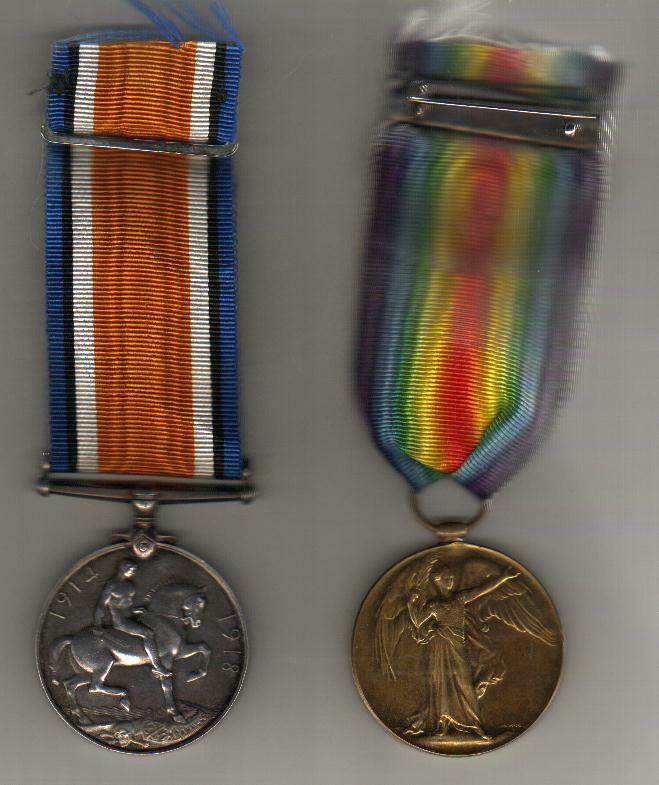 Awards and Decorations: British War Medal, Victory Medal, Memorial Cross.